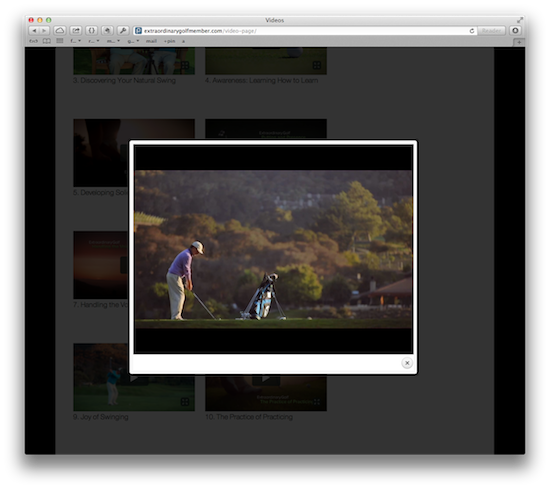 Golf videos aren’t something that would typically be reviewed on Fresh, mostly because they all seem to be the same. Well, the Extraordinary Golf video is different – very different – and in a very good way. I read a lot of golf books. Over the past year, I’ve probably read 20+ books on golf. 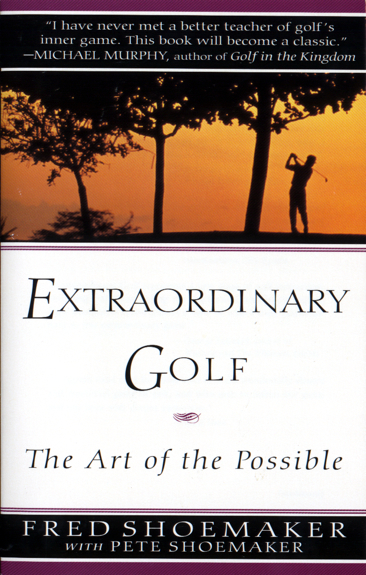 Of all the books I’ve read, my absolute favorite is Extraordinary Golf. A series of serendipitous events led me to the book in the first place and I’m forever grateful that they did. The book has changed me. In the past two years I’ve probably re-read the book three or four times. 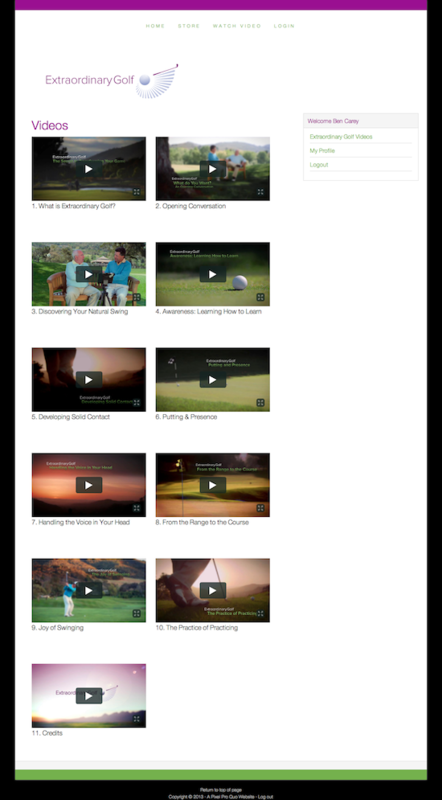 When I noticed that Extraordinary Golf (the company) was releasing a video series (both DVD and streaming) I couldn’t wait to take a look at what they had put together. Extraordinary Golf Video Trailer from Extraordinary Productions on Vimeo. The Extraordinary Golf videos won’t tell you about any of the traditional fundamentals of golf or have any swing thoughts or tips. The Extraordinary Golf approach is not a mental-game series either. What Extraordinary Golf is all about is awareness and learning how to learn. 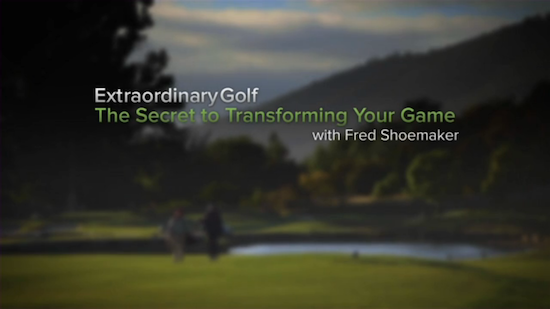 In the video series, Fred and the other Extraordinary Golf coaches all do what they do best – get others to stay present, search for awareness, and set out on an adventure of learning. Their approach isn’t about technique or the mental game, it’s about that place in between where developing a solid golf game is about letting your body do what it does naturally, noticing what it’s doing, and then coaching yourself to achieve your objectives. I’ve watched all of these videos now multiple times and I take something new away each time I watch. There’s an uncommon and unspoken magic that exists in these videos that I’m not entirely sure how to describe. At the end of the day, it’s really less about scoring well and more about playing well and generally being well. Beyond the excellent content, the videos are beautifully produced with excellent cinematography and wonderful editing. With the streaming option, the videos all work well on the iPhone and iPad.